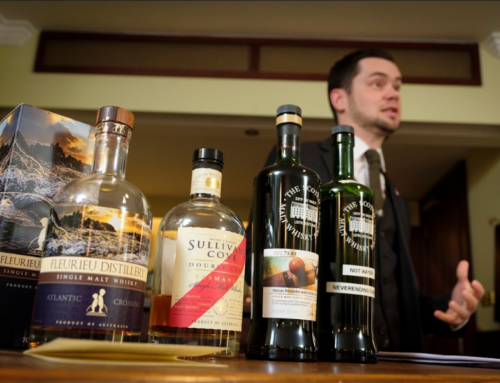 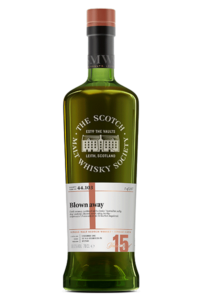 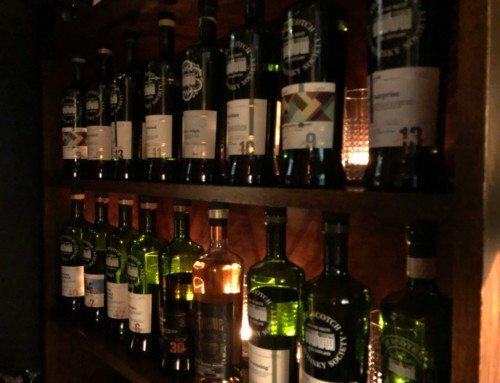 Home/Partner Bars/Welcome Hippo Co to the SMWS! 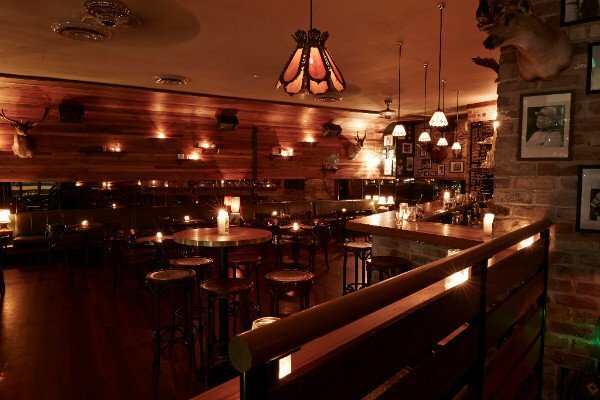 Welcome Hippo Co to the Society as our latest Partner Bar! 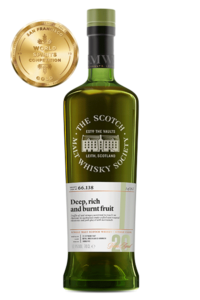 It’s with great delight that we announce Hippo Co as the latest Partner Bar to the Scotch Malt Whisky Society! 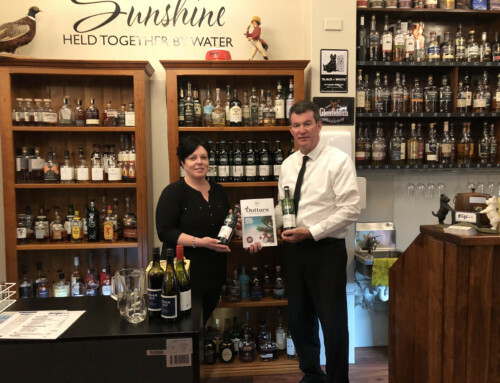 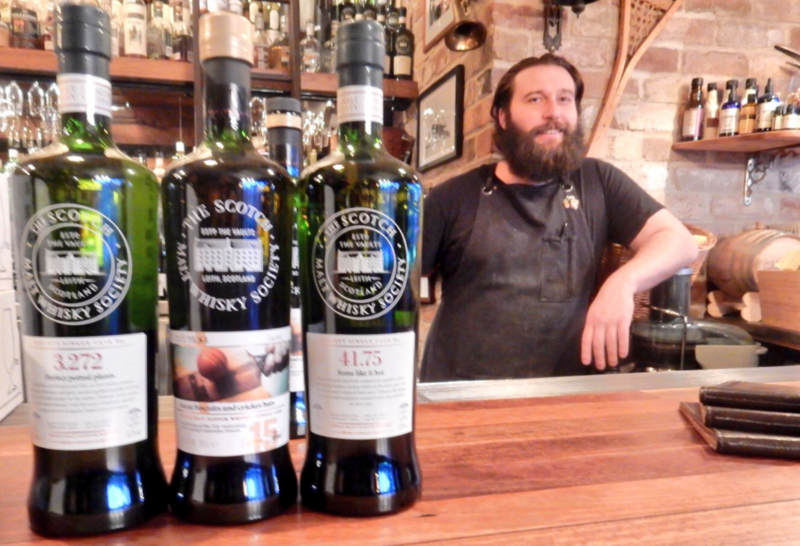 Hippo Co, located centrally in Canberra’s busy cultural quarter of the city, is the ideal Partner Bar with a relaxed atmosphere, casual whisky drinking, and appreciating their fine back bar, which is now complete with an opening row of nine new SMWS casks. 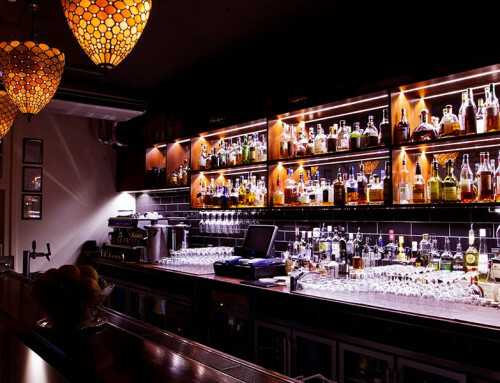 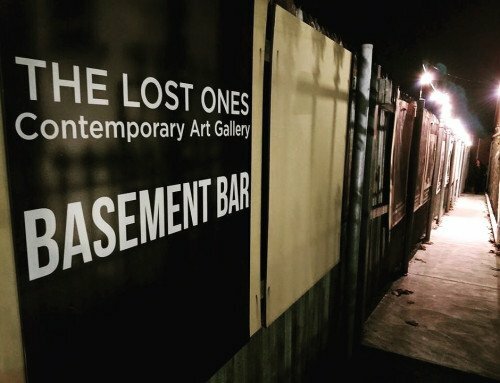 Being a Partner Bar means the Society has worked closely with the venue to develop an offering that is attractive to members, will excite new members to try our offering, and mean a ‘home’ for Canberra members to come and enjoy the benefits of being a member of the world’s biggest whisky club. 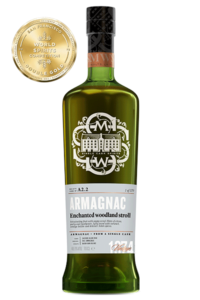  Hippo Co details can be seen here and Society members get 20% off all SMWS drams at the bar by producing their member card.